One thing we enjoy about a new season is a new trend. 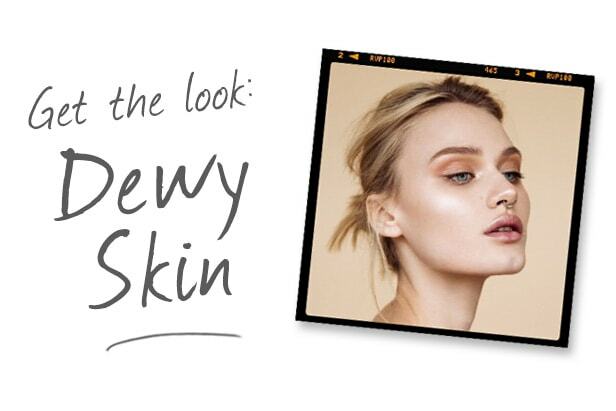 We’ve always got our eyes peeled for the next big thing in beauty and this month, we’re loving the dewy skin trend. This trend is all about being fresh, bright and shiny (in all the right places) whilst keeping it au-naturel. 2015 saw the highlighting trend take the beauty world by storm, but this year, strobing is taking over. In case you missed it, ‘strobing’ is a new highlighting technique applied in a less structured manner to achieve a more dewy, youthful glow. Want to create this look at home? We’ve rounded up our top 5 products to get the look. 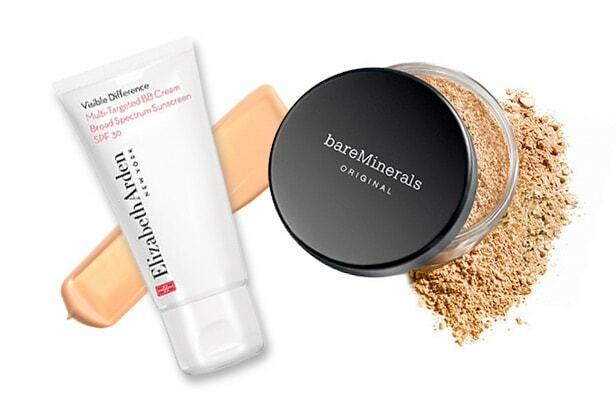 Elizabeth Arden are one of our favourite brands when it comes to skincare and the Visible Difference Multi-Targeted BB Cream is a great alternative to foundation in the warmer months. It’s a BB cream designed to leave your skin protected and looking flawless, hydrated and glowing – making it the perfect base for a dewy glow. To avoid looking like a disco ball, use a face powder after applying your base to tackle any unwanted shine or excess oil. We love the Max Factor CrÃ‡Ã¹me Puff for a perfect high coverage finish ‘ it’s long lasting and lightweight enough to keep skin looking fresh! 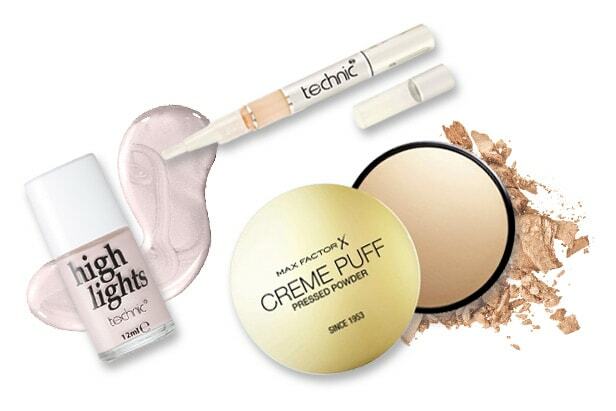 For a subtle concealer with a helping hand of highlighter, the Technic Brilliant Highlight & Blemish Corrector is the dream product for this trend, with full blemish cover-up leaving a youthful, luminous impression. For the best dewy results and to highlight your features, apply directly to your cheekbones, under your eyes, above your cupids bow and around your temple. To complete the natural look, sweep over the hollows of your cheeks with a light dusting of a sheer blush or matte bronzer to add a natural glow to your complexion, whilst keeping that make-up free, healthy finish to your skin. The Bare Minerals All Over Face Colour Warmth is perfect for this as it adds a lightweight touch of colour without overpowering. If you prefer the extra touch of shimmer to your highlight, create your dewy look with the Technic Highlights Complexion Highlighter. Lightly apply to your cheekbones, down the centre of your nose and to your cupids bow for that added shimmery glow. Will you be trying out the dewy skin trend?